Cordlife Medical Philippines happily presents Bumps, Babies, and Beyond, this is an online portal where parents can access pregnancy and parenting advice straight from our panel of experts. 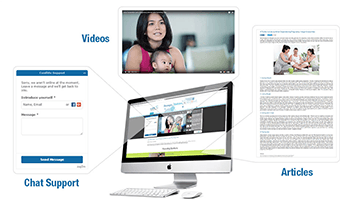 Through online videos from various experts and Cordlife mothers themselves, the online site offers an exciting learning experience to parents anywhere in the globe. It also has a Parenting Section, which features articles about pregnancy, toddlers, latest medical updates, and inside news from Cordlife. Our Cordlife representatives are also happy to answer your queries and clarifications through the online support chat. 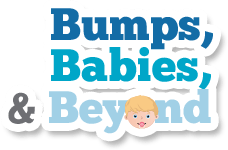 Be sure to fill out the registration below for you to access the Bumps, Babies, and Beyond Online. Copyright © 2016 Cordlife. All rights reserved.